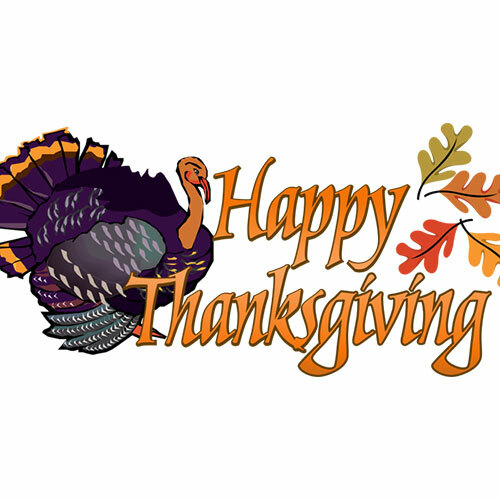 Happy Thanksgiving from GD4 Test Services, Inc. - GD4 Test Services, Inc. Happy Thanksgiving from GD4 Test Services, Inc.
GD4 Test Services would like to wish everyone a happy Thanksgiving holiday! GD4 Austin and Largo facilities will be closed next Wednesday, Thursday and Friday to mark the occasion. Offices will re-open Monday November 30th. We hope everyone will have a happy and healthy holiday!